I’m always on the lookout for a great book, an entertaining movie, a useful product, or a fun activity. So, I thought I’d post some of my favorites each month on the chance that you, too, are on the lookout. Of course, I can’t guarantee you’ll love all the things I’ve loved, but hopefully it’ll be fun just the same 🙂 I’d also love to feature some of your favorite things, so if you’ve got a recommendation, visit my contact page to drop me a message! 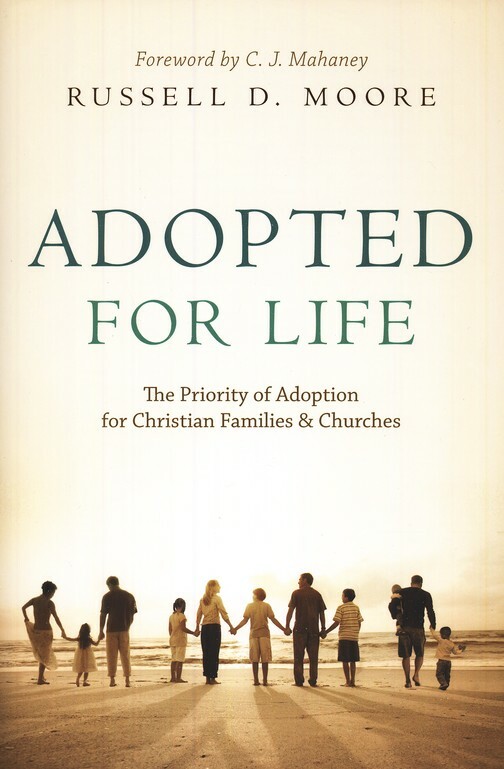 The unique thing about this book is it presents both a personal and theological perspective on adoption. Dr. Moore welcomes readers into an incredibly private world—one that includes struggles with infertility, wrong perspectives of adoption, and the fascinating journey of adopting his two sons from a Russian orphanage. 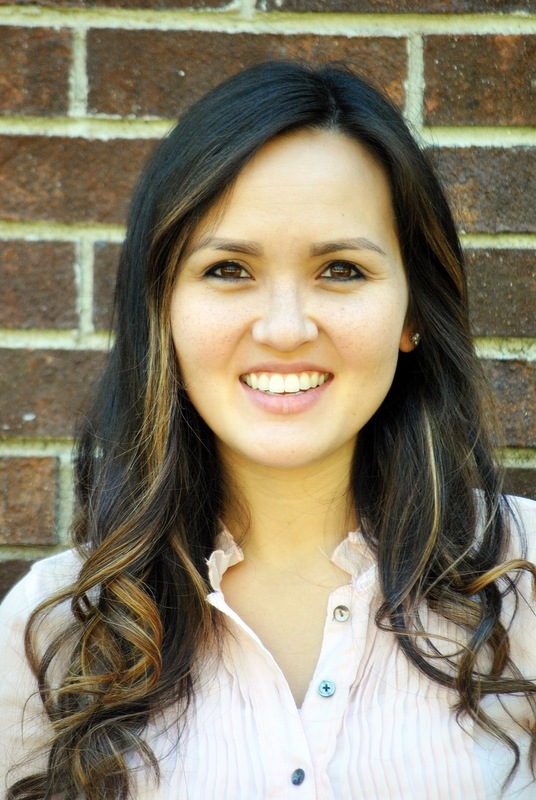 Along the way he answers a plethora of biblical and practical questions surrounding disabilities, age, inter-racial adoption, paperwork, calling, how we talk about adoption, and the radical adoption of all believers into God’s family. I have never adopted a child, which is part of why I first opened this book. I was curious. I wanted a biblical worldview of adoption, and I most certainly got it—not to mention powerful, can’t-put-the-book-down stories from the life of one of my husband’s favorite seminary professors. By the time I closed the final chapter, I was overwhelmed by the gigantic way in which adoption proclaims the gospel. It changed the way I talk about adoption, give toward adoption, and most of all, think regarding adoption. Regardless of how closely adoption “touches” your personal world, I highly recommend this book. For my first ever “movie of the month,” I figured I’d pick my all-time favorite. 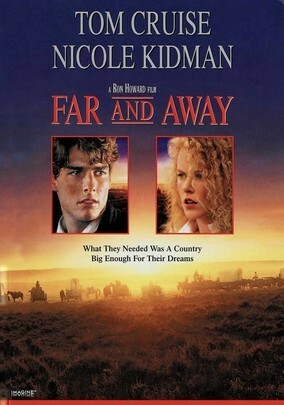 Starring Tom Cruise and Nicole Kidman, Far and Away is the story of a poor Irishman and a wealthy landlord’s daughter who set sail for America to claim their own land in the Oklahoma Land Rush. In traditional Ron Howard fashion, the movie is sweepingly epic, yet surprisingly funny. It’s certainly not my husband’s favorite movie, but he can tolerate it. For one thing, Joseph Donnelly (Cruise) earns his living as a bare-fisted boxer, and for another, it paints an interesting historical picture of the life of an immigrant. Being an older movie set in the 1890s, there’s minimal violence and immodesty—although, unfortunately, both elements are present at times. 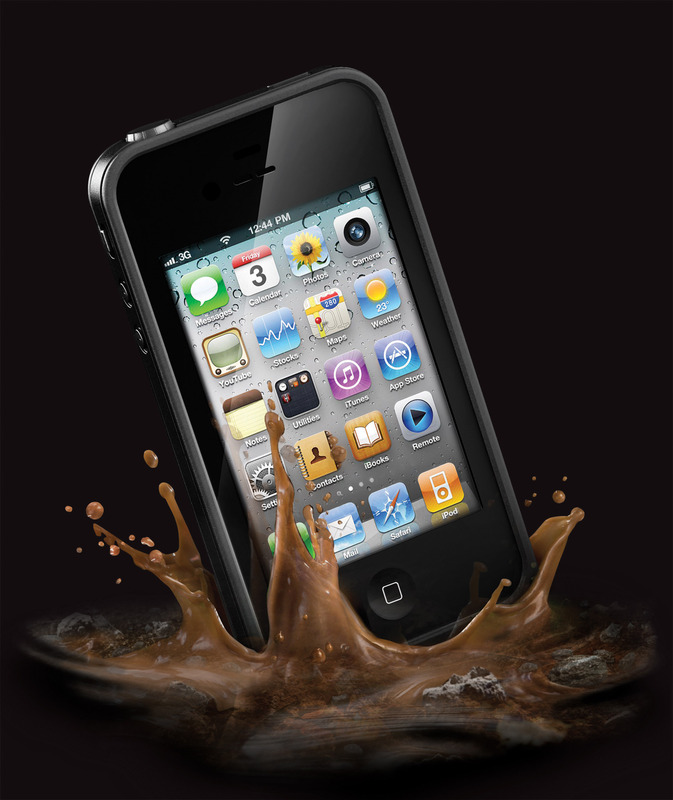 This iPhone case is virtually indestructible. It’s waterproof, shockproof, dirt-proof, and snow-proof…meaning you could go skiing, swimming, or dirt biking with your phone. Mom-translation: your toddler could toss your phone out the window or into the toilet and it would live to text another day! Hip-hip-hooray! It comes in an array of colors, and is FAR CHEAPER on Amazon than in stores. I paid around $45 for mine (including tax)–a great investment when you consider the cost of replacing an iPhone. 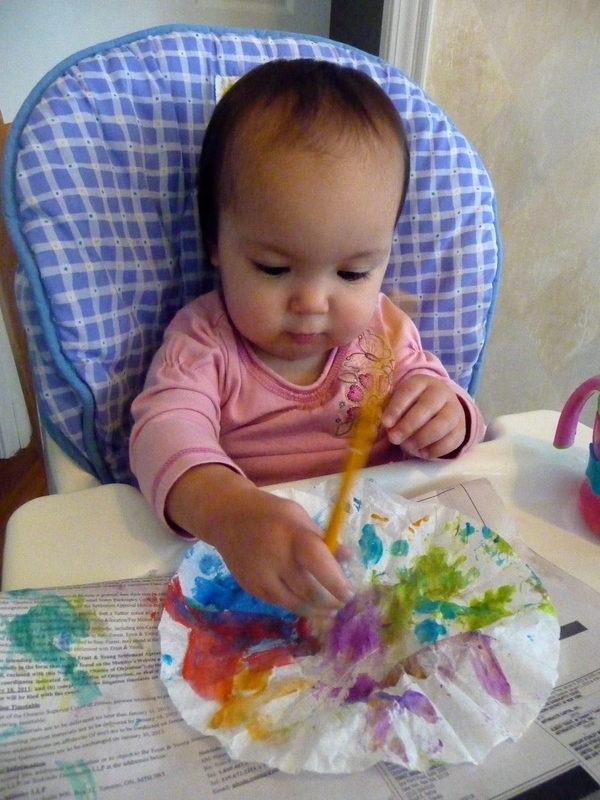 Even the baby can participate in this craft! See you in March with more favorites! This entry was posted in Monthly Favorites on February 4, 2013 by jeanneharrison.